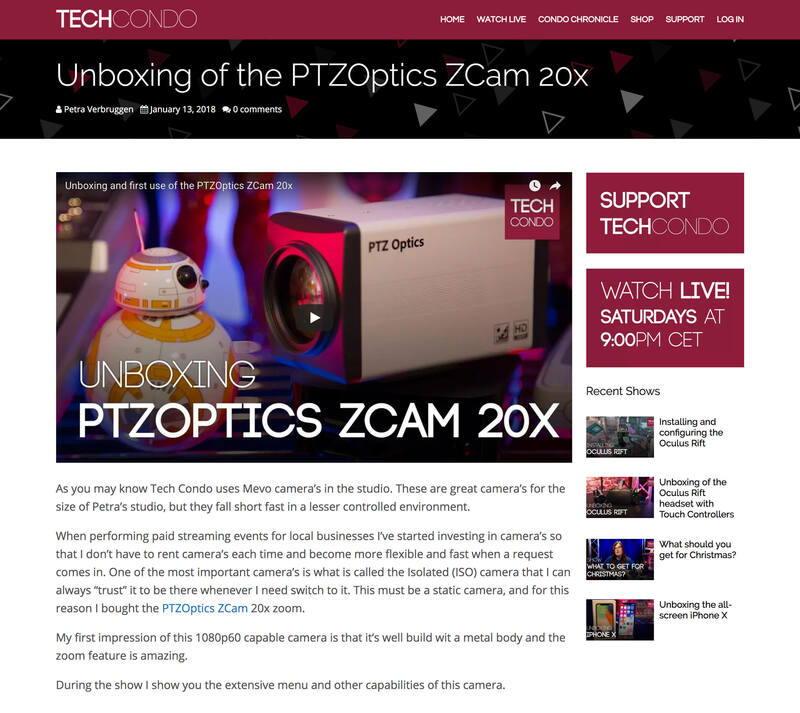 Tech Condo is a weekly LIVE tech show produced and hosted by Petra Verbruggen. 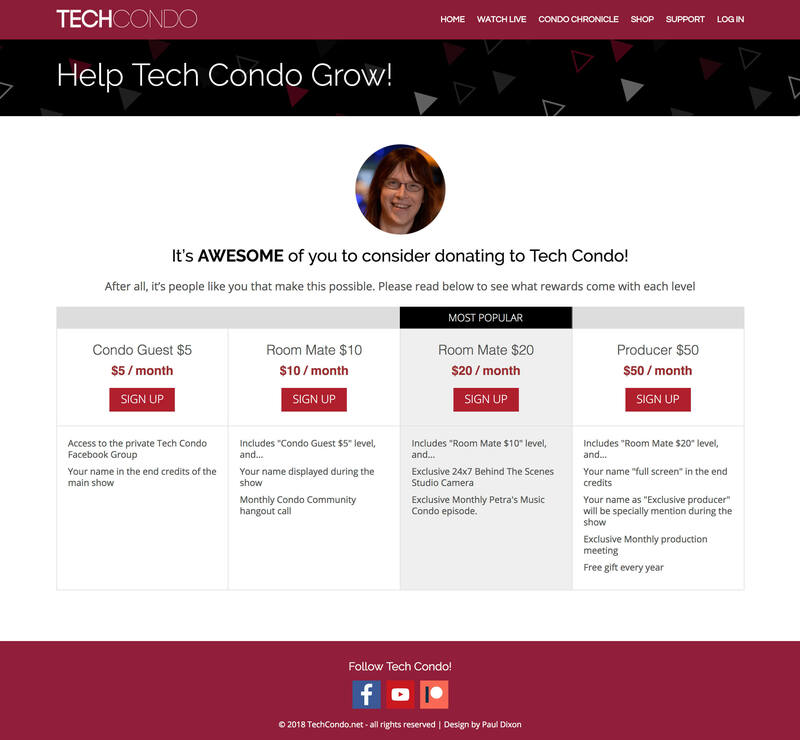 I designed the Tech Condo website, which features a blog for posting videos, and a membership backend. 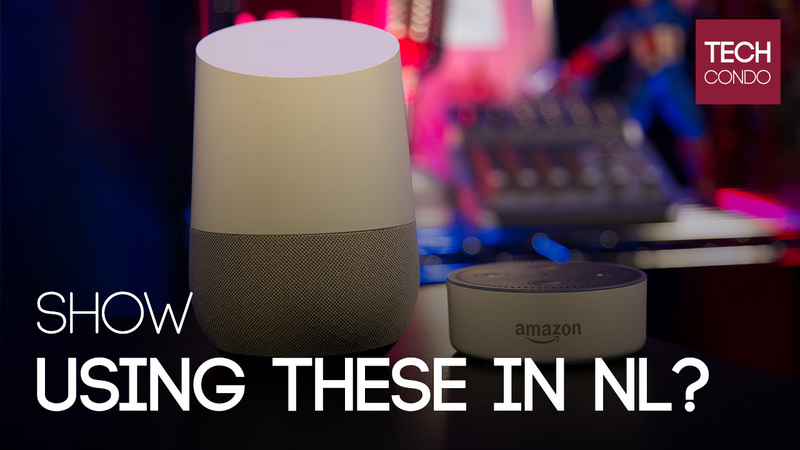 I also created a YouTube thumbnail for the shows.